A tool for active hunting. To find in the removal toolbar. Places a small spot on the ground to hunt immediately and without a time limit. 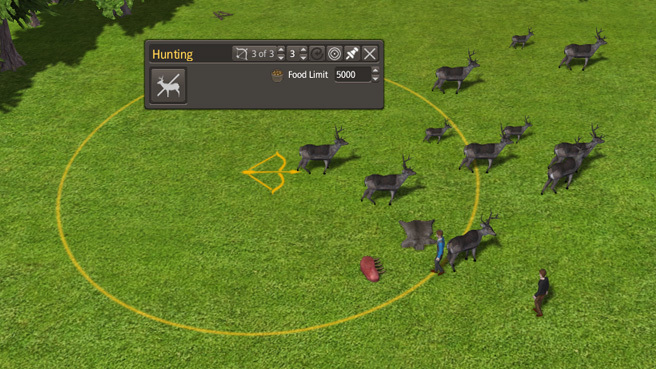 The hunting spot can now be placed on the banks too and it will be blocked by obstacles. It avoids running laborers cutting down trees there and makes it more comfortable to find a suitable spot.